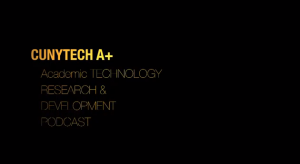 A+ is the new monthly academic technology podcast hosted by the Skunkworks: Academic Technology Research and Development Group. 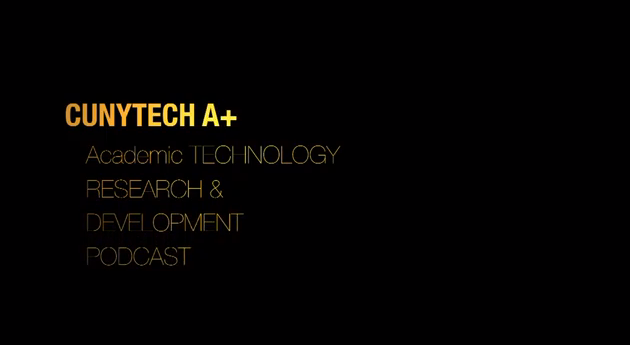 Skunkworks will be brining you monthly podcasts that focus on academic technology at CUNY and beyond. Episode 1 (April 2013) is a general introduction. The second episode will air May 2013 and will focus on use of the Blackboard LMS.